A 2015 winner of an Ernst von Siemens Musikstiftung Composer Prize, Christian Mason (born 1984) is enjoying a prolific career with an array of commissions from prestigious institutions. This includes a piece for Pierre Boulez's 90th birthday to be performed by the Ensemble Intercontemporain at the Lucerne Festival, a work for large ensemble recently recorded by Klangforum Wien and performed by the Tokyo Sinfonietta in Tokyo and a 10' composition for symphony orchestra for the Radio-France programme, Alla Breve, recorded by the Orchestre National de France. Christian has also been commissioned to write a work for percussion ensemble for the opening of the new Asian Arts Theatre in Gwangju, Korea in the 2015/2016 season: a project curated by Unsuk Chin. Recent years also saw the premieres of Somewhere Between Us... for amplified vocal quartet and Paetzold contrabass recorder at LOD Muziektheater, Ghent by Silbersee and Tom Beets, in December 2014; Reunion, one of the three operas forming Triptych for the London-based opera company, Opera Erratica, presented in London at The Print Room and Spitalfields Festival in June 2014; Unseen Seasons for choir, performed by Tokyo Philharmonic Chorus at the Shizuoka Concert Hall in February 2014; Isolarion: Rituals of Resonance, composed as part of his residency at the Lucerne Festival Academy under the guidance of Pierre Boulez in September 2013; and The Years of Light, for two sopranos and ensemble, for the Tanglewood Festival of Contemporary Music (Artistic Director: Pierre-Laurent Aimard) in August 2013. Further new works include the recently revised Equinoxes of the Infinite, for two pianos and two percussion, performed as part of the Venice Biennale 2013, Remembered Resonance for solo piano with Japanese wind chimes, premiered in London by Joseph Houston, and Learning Self-Modulation, a commission of the Auditorium du Louvre, Paris; Wigmore Hall, London and the CDMC, Madrid, for which he received the 2012 British Composer Award in the solo/duo category. Over the years, Christian's music has been performed by prestigious musicians and ensembles such as Midori, Jean-Guihen Queyras, Carolin Widmann, Gergely Mardaras, Elgar Howarth, Francois-Xavier Roth, Baldur Bronnimann, James MacMillan, Pavel Kotla, Stilian Kirov, Ligeti Quartet, Elysian Quartet, London Sinfonietta, Britten Sinfonia, London Symphony Orchestra, and BBC Philharmonic. His music has been broadcast on BBC Radio 3, France Musique, Swiss SRF 2 Kultur and RTS Espaces 2; and released on CD by the London Sinfonietta Label (In Time Entwined, In Space Enlaced) and LSO Live (From Bursting Suns Escaping). Other collaborations, with artists, choreographers and theatre directors, include works such as iSongs for the Last Slam Door Train with Barbara Keal, the Transforme project at Royaumont and music for Peter Gill's productions of his own Another Door Closed (Bath), David Hare's The Breath of Life (Sheffield) and Robert Holman's Making Noise Quietly (London). Christian Mason is the "Composer in Residence" at Eton College. 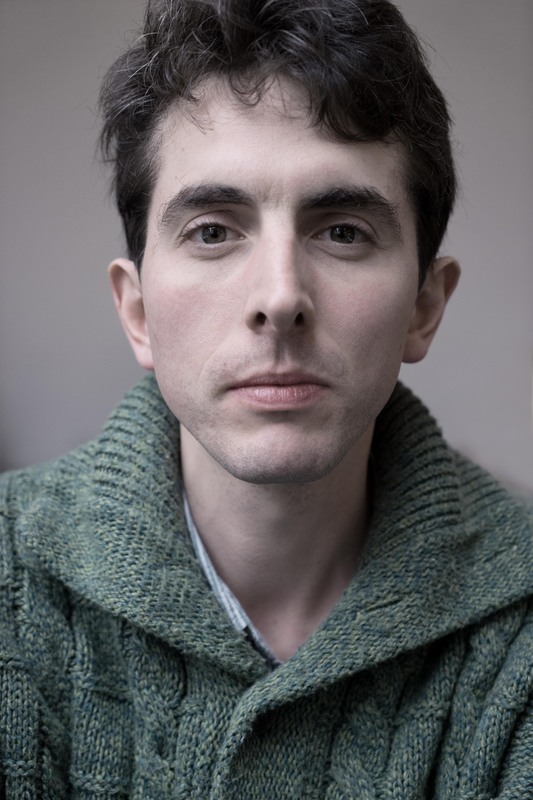 He also works as Composition Assistant to Sir Harrison Birtwistle, and Composition Support Tutor for the LSO Panufnik Young Composers Project. 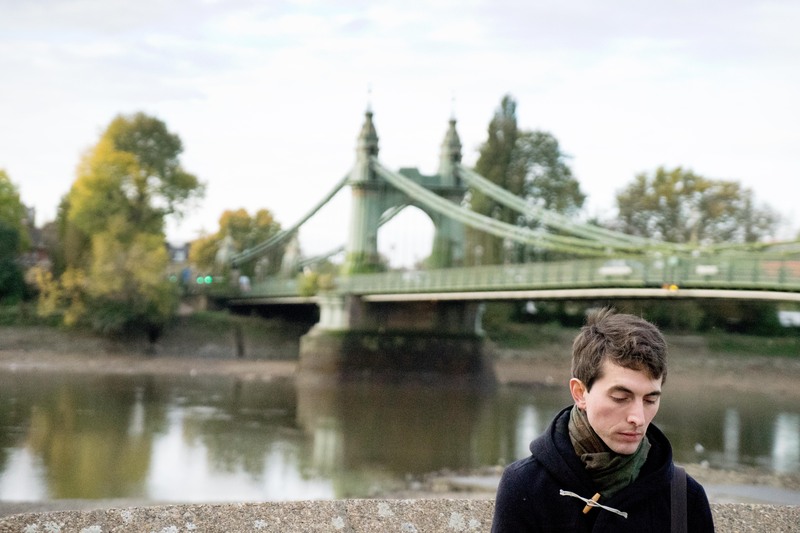 Christian completed a Ph.D at King's College London with George Benjamin in 2012, following which he was awarded the 2012 Mendelssohn Scholarship to study with Frank Denyer. He previously read music at the University of York and has studied composition with Sinan Savaskan, Nicola LeFanu, Thomas Simaku and Julian Anderson. He has also participated in summer courses such as the Stockhausen Courses, Dartington, Royaumont Voix Nouvelles, Acanthes, Festival d'Aix en Provence and Darmstadt, as well as being a resident composer at Takefu International Festival, Japan in 2008. He is a founding Artistic Director of the Octandre Ensemble, which promotes contemporary music with regular performances across the UK. In 2012 the ensemble received a grant from 'Diaphonique' to host the first Anglo-French Composers' Forum at LSO St Luke's, London.